Not sure what to get the ailurophile in your life (besides a lint roller or five)? Here are a few suggestions for lovers of all things cat—and their favorite felines. 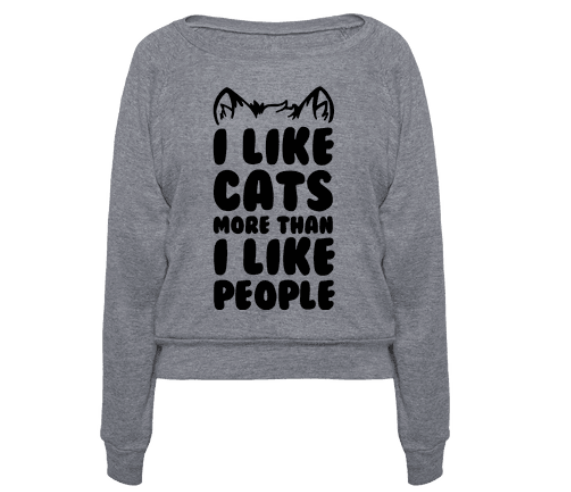 To love a cat person is to love their cat. 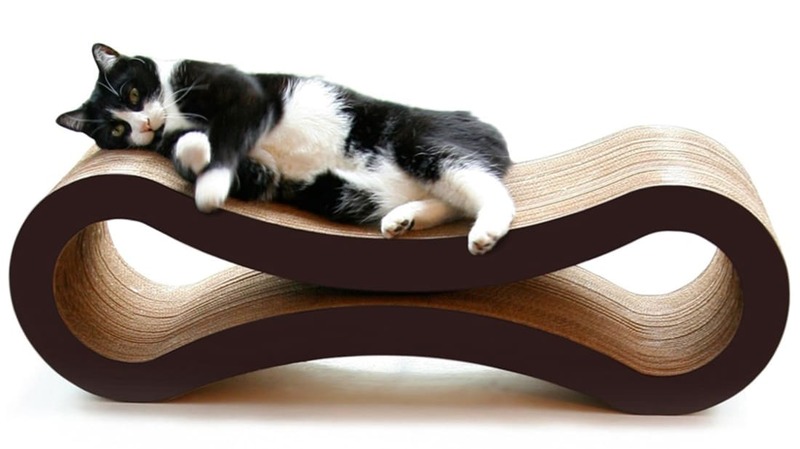 Show your appreciation for your favorite cat lover’s favorite feline with this scratcher/lounge, made of recycled corrugated cardboard. It’s just true for your loved one who is an ailurophile. Help him or her send the world a clear message with the lightweight pullover in heathered gray. 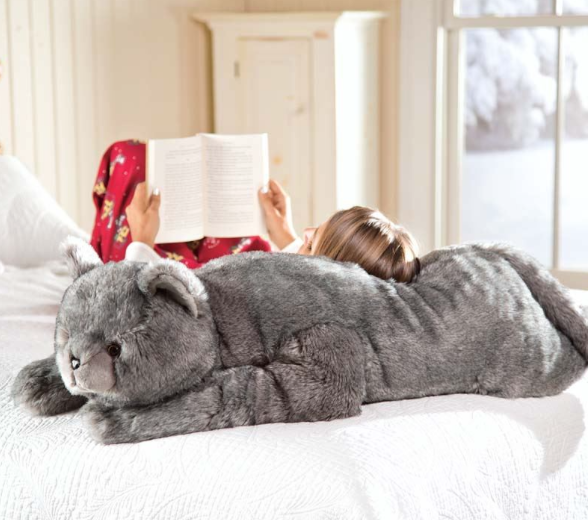 The purrfect gift for people who can’t have a real cat (and the gift giver who can't afford a Cuddle Clone), this body pillow has dense “fur” that makes it super snuggly. Cats love real string, but can’t play with it unsupervised without risking serious medical consequences. 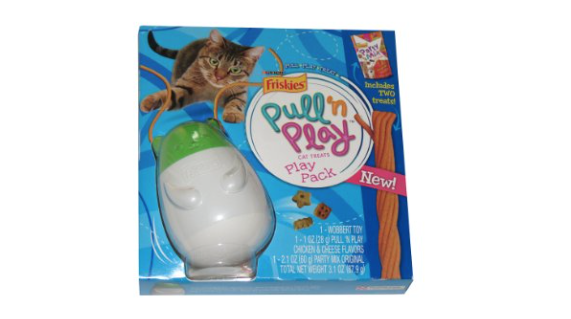 Enter Friskies Pull ‘n Play: Owners insert edible strings into a wobbly toy that also dispenses treats, making playtime a safe, stimulating, and delicious experience. The Pull ‘n Play Pack comes with the dispenser, one pack of string, and a bag of treats; the string and treats can also be purchased separately. 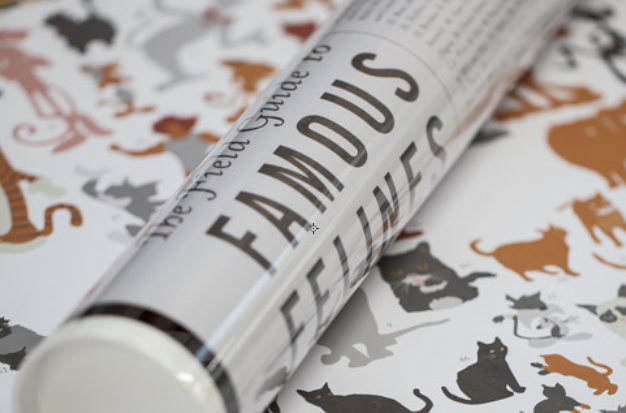 This 18-inch-by-24-inch poster features 79 celebrity cats, from MC Skat Cat to Garfield. 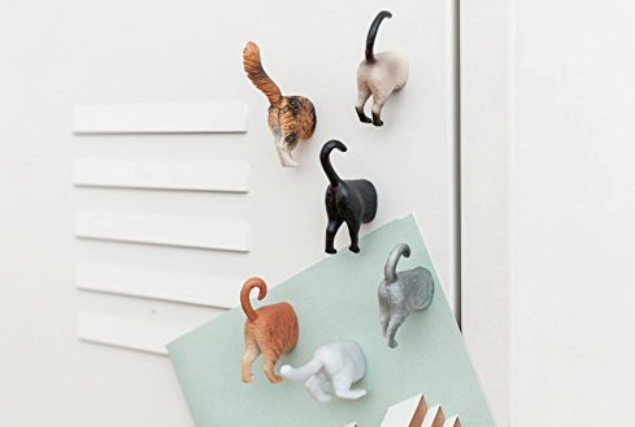 These magnets are a good reason to explain that cats sticking their butts in your face is actually a sign that they like you. For the past six years, composer David Teie and psychologists from the University of Wisconsin have been creating music for specific species. The tunes they created for cats were tested on 47 felines, and according to their study published in Applied Animal Behaviour Science, the animals “showed a significant preference for and interest in species-appropriate music compared with human music.” Now, the scientists are releasing a full album of music for cats, which they’re funding via Kickstarter. The project has already far surpassed its goal—you have until November 28 to nab a digital copy ($15) or CD ($25) for the cat lover in your life; the estimated date of arrival is February 2016. 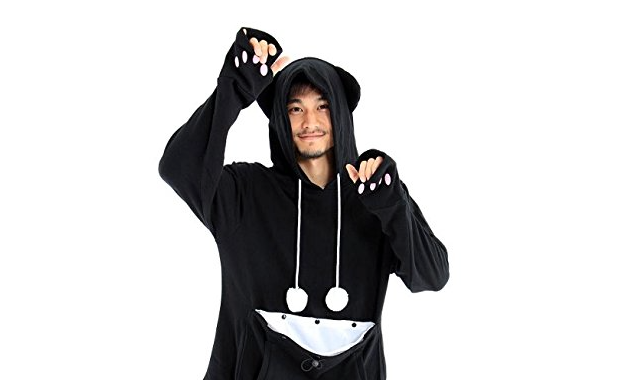 This sweatshirt, created by Japanese company Unihabitat, features a feline-sized stomach pouch, plus long strings, equipped with fuzzy balls, to keep the cat in the pouch distracted for maximum cuddle time. 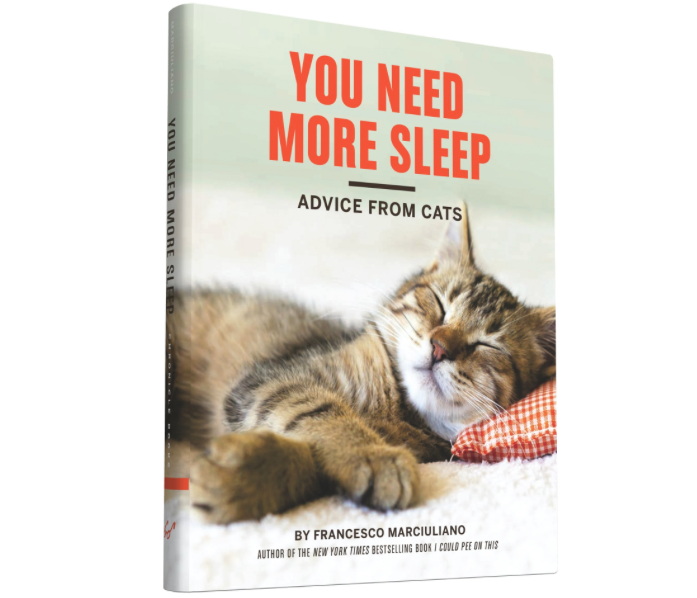 This book—which features timeless and sound advice like “show you care with homemade gifts,” “don’t be nice to unpleasant people,” and “trust the person who feeds you regularly”—belongs on every cat enthusiast’s shelf. 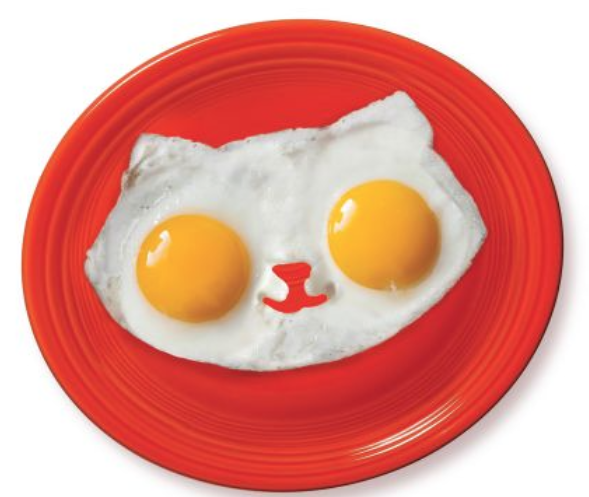 This cat-shaped egg mold makes plates much more adorable. 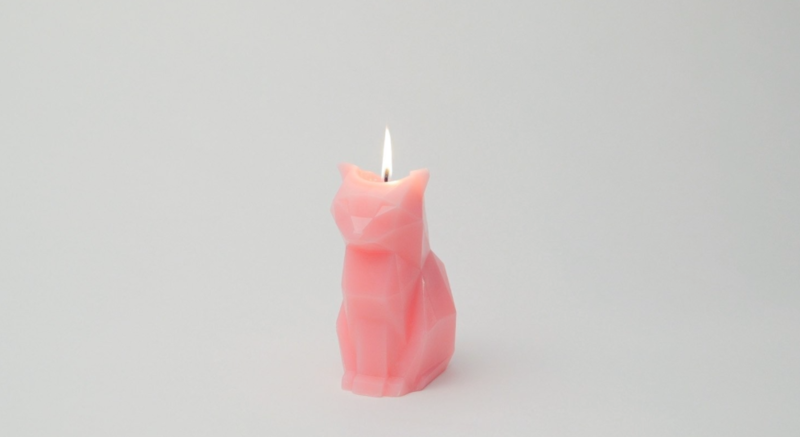 Burning this cute cat-shaped candle, which lasts for 20 hours, will reveal a metal skeleton. What cat lover hasn’t expressed a desire to save all the kittens? According to the ASPCA, approximately 3.4 million cats end up in shelters every year, and the costs of running shelters are enormous. We suggest finding a local shelter and making a donation in your favorite cat lover’s name. If big cats are more your favorite cat lover's speed, you can symbolically adopt tigers, ocelots, snow leopards, amur leopards, lions, cheetahs, clouded leopards, black jaguars, jaguars, lynxes, cougars, and leopards. For $25, the WWF will send a photo, adoption certificate, and fact sheet to the recipient; other levels include plush toys and gift bags.Your gift will support efforts to protect wildlife around the world.